The City of London Police is looking for witnesses of an incident which left a man lying unconscious in the street. On the morning of 16 May 2018, a man was pulled from a taxi on Fenchurch Place by the driver. He hit his head as he was dragged by his feet from the vehicle and was left injured in the middle of the road as the taxi drove away.The man was found 15 minutes later by an off-duty police officer and the taxi reappeared shortly after. The driver spoke to the officer but at no point identified that the victim had been in his vehicle. The London Ambulance Service were called and the man was taken to hospital. 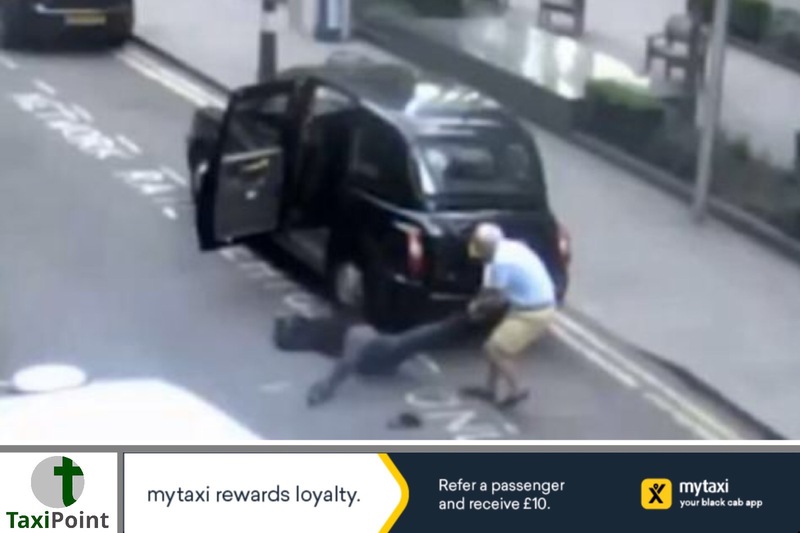 Officers have taken a number of steps to identify the taxi driver since the incident and are now calling on the public to help and provide any more information on what happened. PC Christopher Hook, from the City of London Police, said: “We would like to speak to anyone who witnessed this incident in May. To forcibly move a vulnerable person from your taxi and to leave them lying in the middle of the road is appalling and we need to find the man that did this. “If you have any information on this incident, please call us on 0207 601 2222 and quote the reference number 2403".